Man’s best friend has always been loyal, loving, caring and obedient. Dogs make incredible companions and are fun, friendly pets. Because of their great temperament, some people keep dogs for other equally important reasons. It’s little wonder why they are usually the first consideration for people who need physical or emotional support. Service dogs assist people with impaired vision, mobility issues, or some other forms of disability. Therapy dogs, on the other hand, offer companionship and affection for patients in hospitals, nursing homes, or who are recovering from trauma. And then there are emotional support dogs. These dogs offer emotional support for people suffering from various emotional conditions. Should you need an emotional support dog, this article will explain exactly how to register your dog. In a country where 1 in 4 adults have some form of mental illness, emotional support dogs offer great help and comfort. Emotional support dogs can help soothe, assist, and calm their companions. 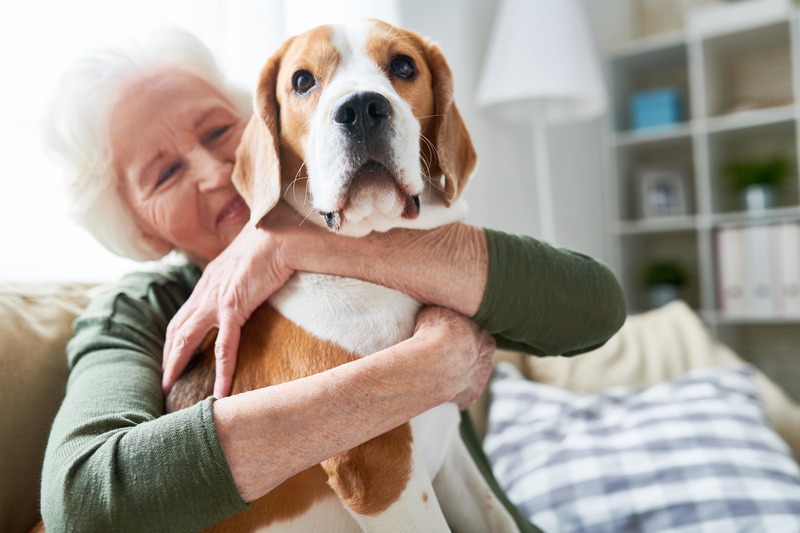 Keeping a dog for emotional support definitely has a lot of advantages, but you’ll first need to register your dog as an ESA, short for Emotional Support Animal. Why do you need to register your dog as an ESA? ESA dogs are usually needed by their owners on most occasions throughout the day. The problem is that most public places are not dog-friendly. Pet owners are often met with resistance when they attempt to travel with their dogs, whether in their hometown or across the country. Registering your dog as an ESA, however, gives you leverage in most cases. Dogs registered as ESAs enjoy federal legal protection and are usually able to go with their owners into places that would have been otherwise inaccessible. These can include airplane cabins, private business centers, public establishments, as well as housing units where pets are forbidden. If you have an emotional disability that qualifies you for an ESA, then you can proceed with this first step. An ESA letter is a letter from a qualified mental health professional that states that you qualify for an emotional support dog. The professional could be a therapist, a psychologist, a psychiatrist, etc. There should also be a date on the letter, not later than a year from the departure date if you’re traveling with your pet, or move-in date if you’re looking to move somewhere with a no-pet policy. Registration with an emotional support dog registry is the second phase in getting your furry companion registered as an ESA. You’ll get your ESA ID card and certificate both of which would be sufficient if you ever encounter restriction in a business establishment or elsewhere. Your registration can also include a labeled vest for your emotional support dog. This basically makes it easier to recognize you so you don’t get questioned all too often. It’s possible to find an emotional support dog registry that can help you find a mental health practitioner who will provide you with an ESA letter. This means you’ll be able to cover both steps at the same time and effectively kill two birds with a single stone. One well-reviewed registry that offers both is USA Service Dogs. Emotional support dogs are protected by several federal laws and therefore enjoy access to public and business establishments, housing units that forbid pets, airplane cabins, and several other places that may forbid pets. For dog parents who need Fido to offer emotional support, this is definitely a great advantage. Although the registration part may appear stressing and overwhelming in some cases, going with credible emotional support dog registry like USA Service Dogs will definitely go a long way in simplifying the process. If you’re ready to register your dog as an emotional support dog, they offer a competitive pricing advantage. In the end, you’ll be getting real value for your money with ID cards, and emotional support dog vests that come along with the ease of registration.